Roberto (Robert) Martinez understands that business owners have plenty to deal with outside of the unexpected legal hurdles that come with running a business. Robert helps his clients make sense of legal complexities and believes that being a successful advocate often calls for creative solutions to challenging problems. Robert obtained his B.S. in Criminal Justice from San Diego State University and his J.D. from Chapman University School of Law. 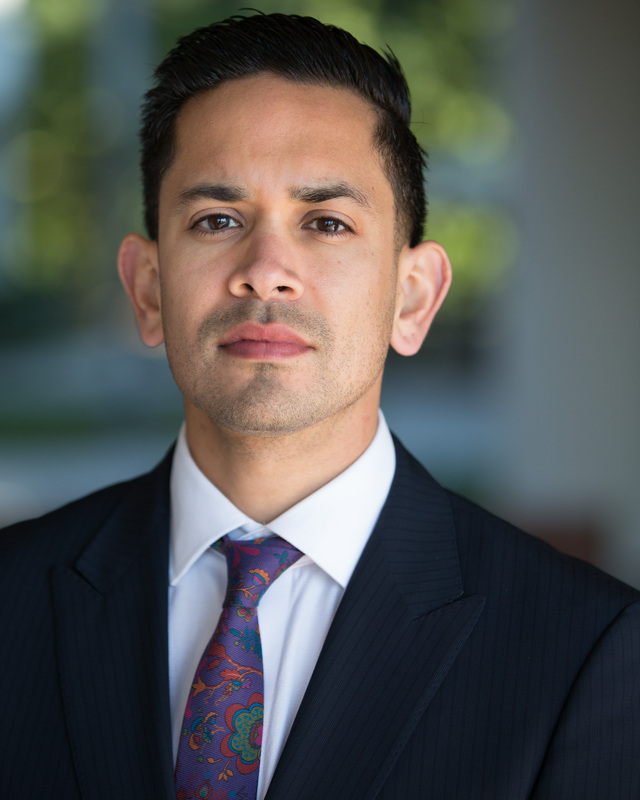 After passing the California Bar Exam on the first attempt, he began his practice in civil litigation, representing banking institutions, mortgage lenders, and servicers in lien priority and validity disputes, title fraud, quiet title, reformation, and HBOR litigation. Robert is admitted to the California State Bar and the U.S. District Courts for the Northern, Central, and Southern Districts. In his spare time, Robert enjoys running, OCR, live music, and spending time outdoors.